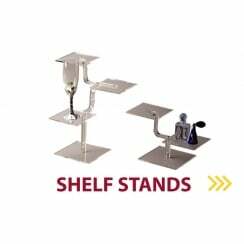 All the point of sale display equipment you could need for adding height and interest to your retail display. 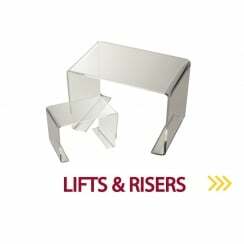 Display steps, solid acrylic blocks, PERSPEX® acrylic and acrylic risers and tables - you can find it all here. 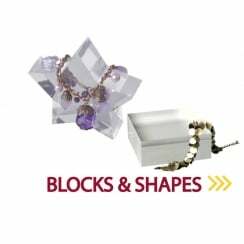 Whether you put your acrylic risers and acrylic cubes in a display case or use your display stands as general shop fittings when you buy from us you'll have the best point of purchase retail display that money can buy. Using our acrylic platforms and acrylic bridges will definitely give your retail display a lift but if you really want your POS to reach dizzy heights then perhaps you need one of our acrylic tables? The acrylic displays in our product range are not only effective but versatile too – we manufacture a supported platform which can be used as a PC stand! In retail display there's always room for colour and style and 3D Displays have acrylic steps in black, clear and fluorescent. 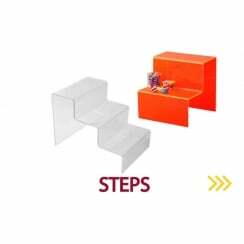 Our display steps are available in a wide range of sizes and designs; whether you are looking to display miniatures or need some heavy duty PERSPEX® acrylic steps then we have a product to suit your needs. 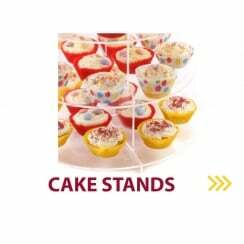 In fact, we have more than you need for POS merchandising and shop display but not more than you'll want!